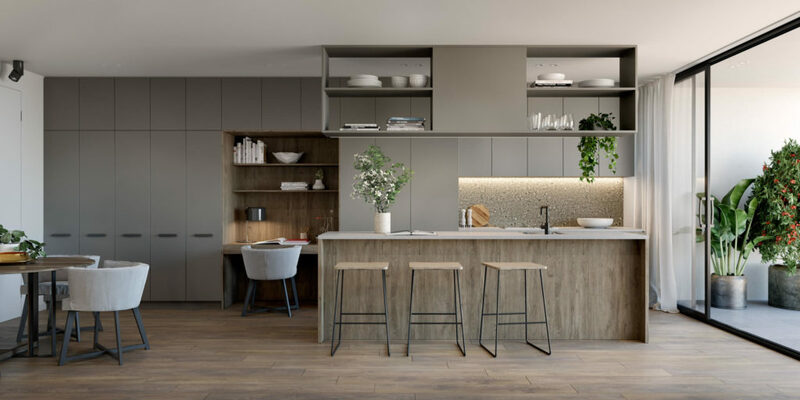 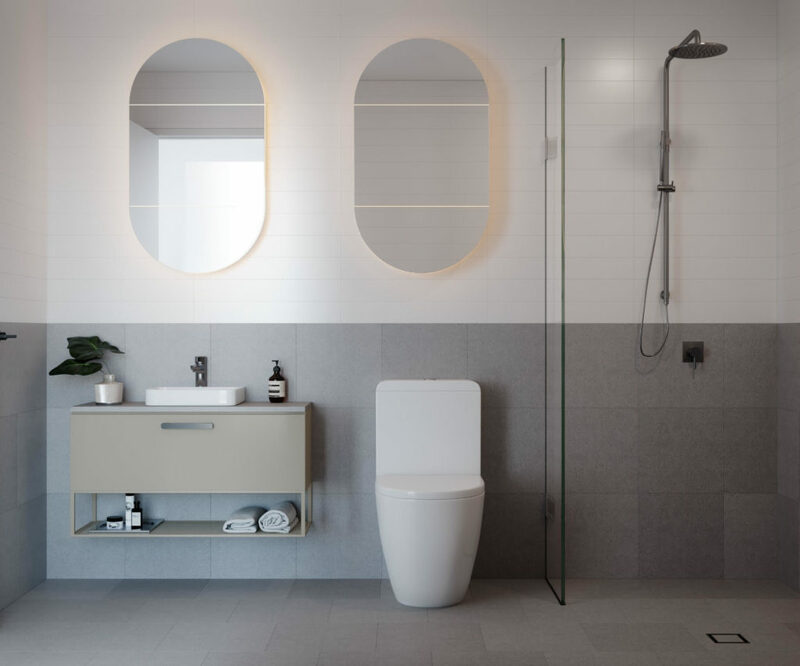 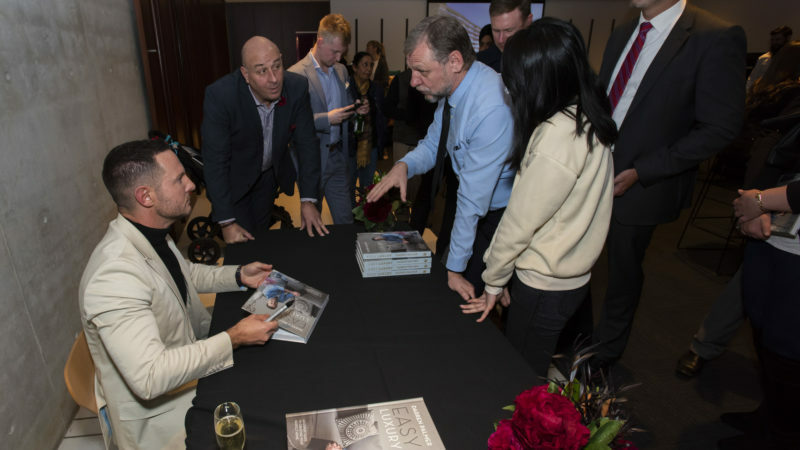 In mid-2018 Art Group: Canberra based property development company, renowned for building unique, quality homes of distinction and character, partnered with Darren Palmer for the launch of Mulberry, their first residential development within the Soho precinct in Dickson. 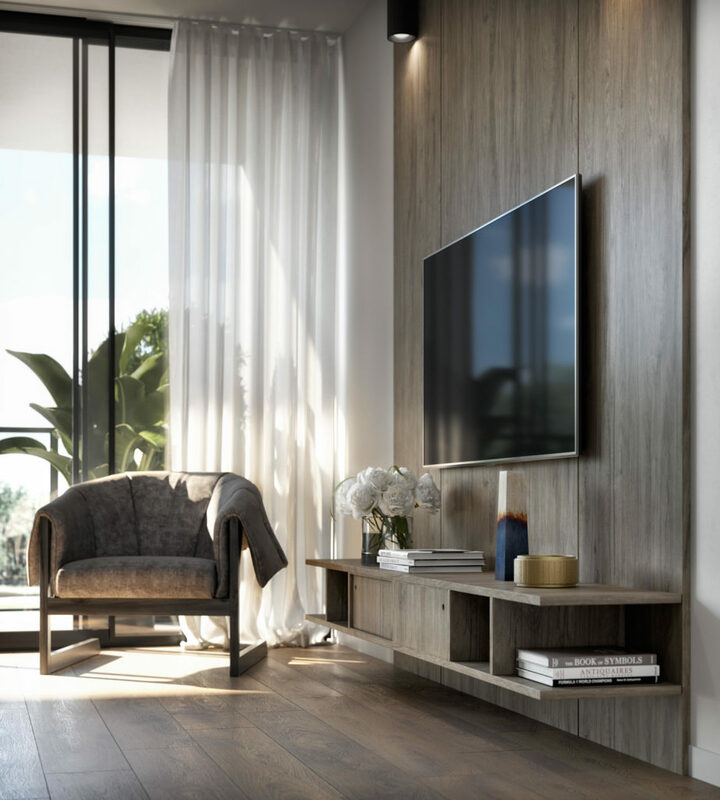 Darren was asked to be the personal interior designer to the 1, 2 and 3 bedroom apartments development homes. 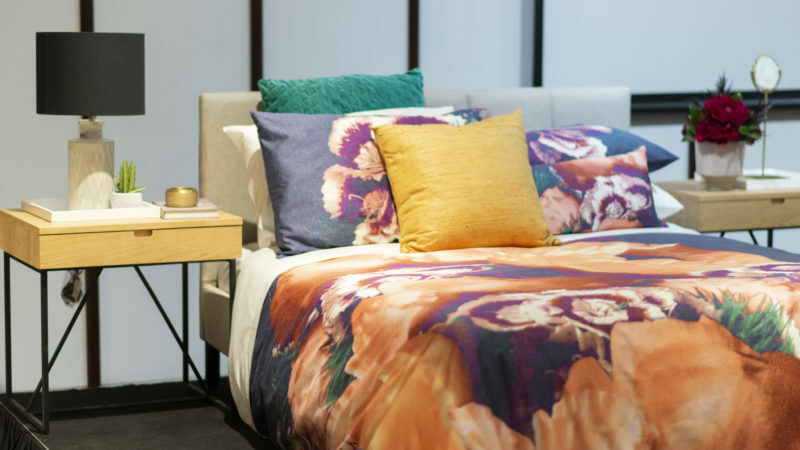 Residents also have the opportunity to purchase a turn-key furniture package hand-selected by Darren Palmer which feature his exclusive homewares range available exclusively to MYER. 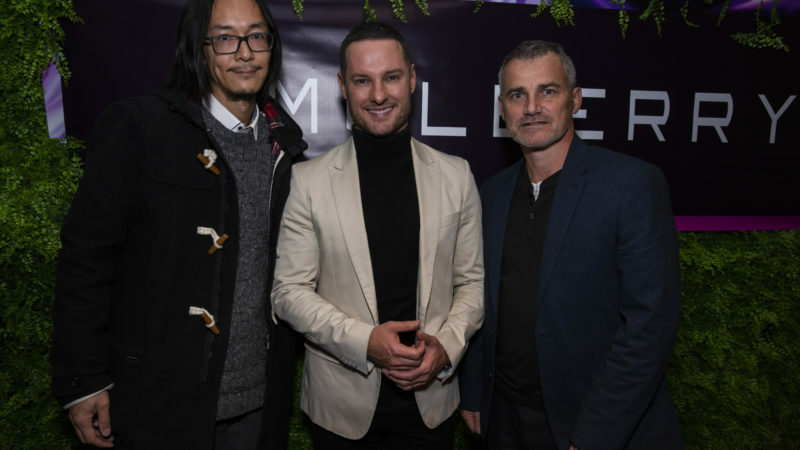 Here are photos of Darren Palmer and his homeware package at the launch of Soho, the estate where Mulberry became its first development.